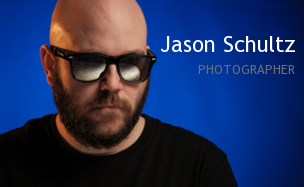 This entry was posted on September 2, 2013 by schultzphotographic. 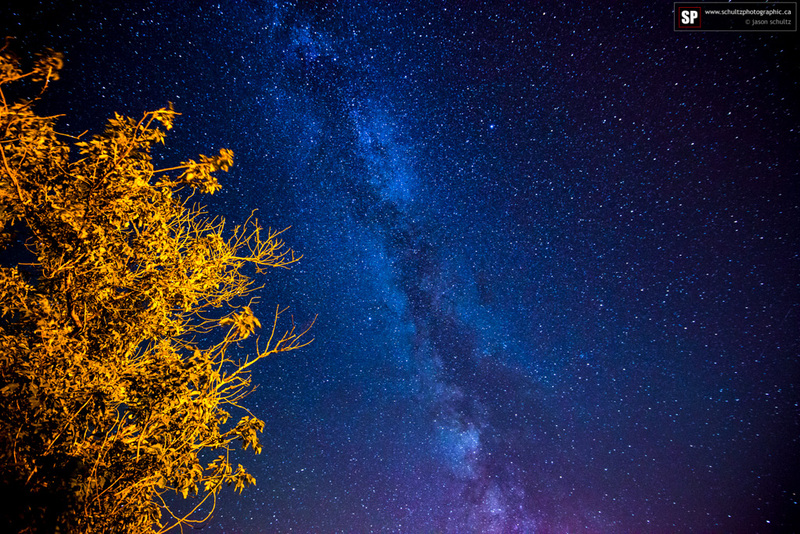 It was filed under Astro Photography and was tagged with 16-35mm f/4, Astro Photography, D800, Milky Way. Stunning photography, Please share with me your EXIF details and how you prepared for this shot. I’m keen to do an astro shoot sometime this year, but I have no idea what will work for my Nikon D3000 camera. Thanks! Glad you like it. The EXIF was 3200 ISO, f/4, 30 seconds. I had the D800 camera locked down on a tripod. On the D3000, it might be trickier image quality at higher ISO. You might have to go ISO 1600 for a minute, but as such, you will get noticeable star trails. Thanks a whole heap I’ll give it a shot and see how it turns out.